A tankless water heater can dramatically improve the efficiency and environmental impact of your home’s plumbing system. If you are working with your plumber in Jacksonville to choose a new water heater for your residence, you may want to think about making the swap for a brand new tankless water heater unit. 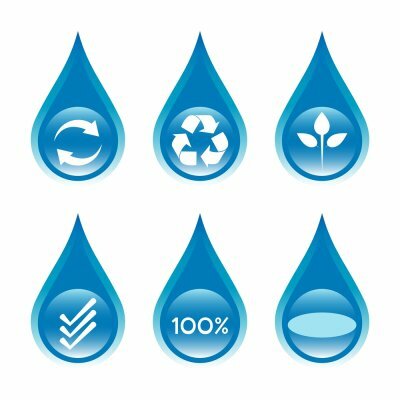 With their on-demand performance and clean fuel sources, tankless water heaters are an eco-smart choice for many homes. There are a couple of different ways that a tankless hot water heater can help you go green. 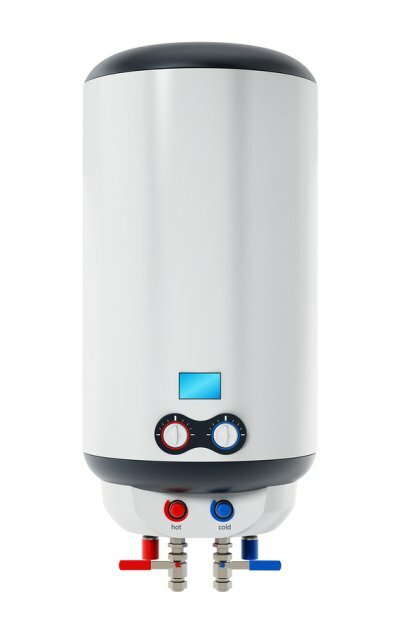 Your new tankless water heater will generate hot water as you turn on your tap. Rather than consuming excess energy in order to keep water heated to a certain temperature all day, a tankless water heater only turns on when it is needed. Along with saving energy and fuel, a tankless water heater may help you cut down on your home’s water use. After learning about the many benefits of going tankless, contact your plumber to discuss your installation options. If you need a new water heater, then consider installing a tankless water heater in Jacksonville . With a tankless water heater, you can experience greater energy savings, more space in your home, and future savings on water heater repairs. To learn more about these important reasons to choose a tankless water heater, continue reading below. You will save on energy. Saving energy should be a regular concern, because it reduces damage to the environment, and it reduces your energy bills. 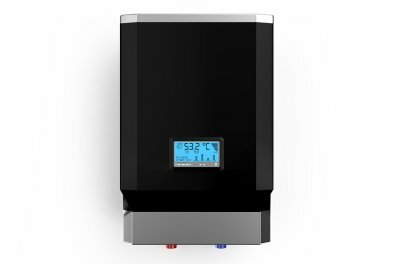 By choosing a tankless water heater, you will save significantly on water and energy usage. Tankless water heaters only heat up water when you turn your faucet to the hot setting. Regular water heaters must constantly heat a tank full of water, which requires a vast amount of energy and water usage. With a tankless option, though, you may use up to 50% less energy throughout the year. You will save on space. Traditional water heaters require large tanks that take up a fair amount of space in your garage or water heater closet. This space can be put to better use by storing tools or household appliances. 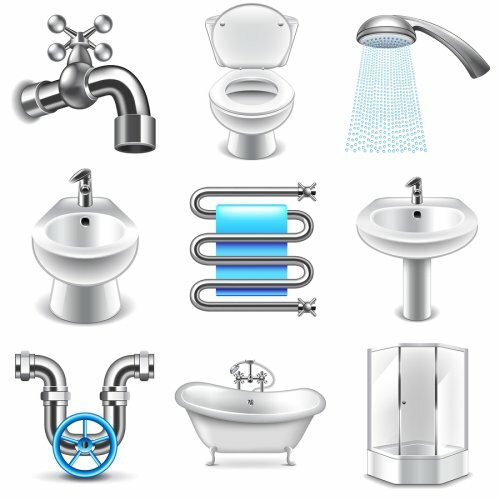 Free up a significant amount of space with a tankless water heater that does not require a large tank filled with water. You may also choose a smaller model, called a point-of-use heater, which will heat certain parts of your home. These water heaters are so small that they can be placed under a sink. You will save on replacements. Depending on the type of water heater you choose—gas versus electric, for example—you can expect a traditional water heater to last about six to ten years. However, tankless water heaters can last up to ten years longer than traditional models. There are few chances of leaks, sediment buildup, and corrosion, which are all potential damages found in traditional water heaters. Choose a tankless option to avoid these repairs and save on future replacements. When you embark on a kitchen and/or bathroom remodel for your home, choosing new plumbing fixtures is one of the most important decisions that you will need to make. Fortunately, your plumber serving Jacksonville can walk you thorough the process of picking out the right fixtures for your new installation. The ideal plumbing fixtures will provide you with water conservation, while also updating the overall style of your bathroom or kitchen space. 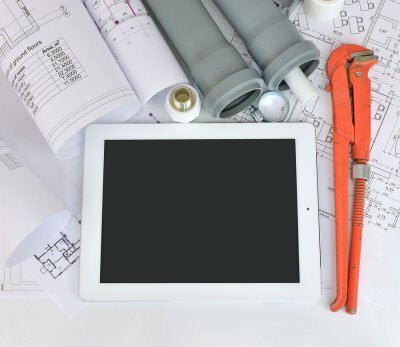 You will also need to make practical considerations, such as how your new plumbing fixtures will connect to your sewer line. To get the best results from your kitchen remodel, you will want to get in touch with a plumbing repair specialist. 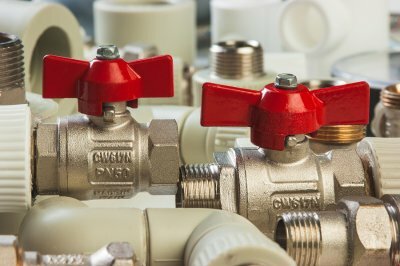 A team of plumbing installation experts will have the knowledge and tools required to select and install the right fixtures for your property. With your new fixtures in place, you will be able to fully enjoy your remodeled kitchen area. Plumbing repair in Jacksonville can range from something as simple as unclogging a backed-up toilet to a complicated and extensive procedure like sewer line installation. Fortunately, there are alternatives to these procedures that can be much less invasive, such as trenchless sewer line replacement. Read on if you would like to take a closer look at trenchless sewer line replacement. Older homes may feature dazzling architecture and sentimental memories, but their plumbing systems may be at risk; this is especially true if your home is on the older side and also resides in a wooded area where large tree roots are plentiful. 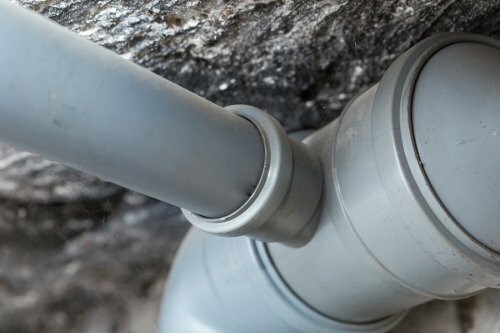 Fortunately, a qualified plumbing repair company can protect your sewer line from corrosion and damage from tree roots via trenchless sewer line replacement. Whether you have lived in your home for many years or you have just moved in, start by having your sewer line inspected ; a professional plumbing company can help you with this as well. Your plumbing team will use a camera to inspect your sewer lines and determine the likelihood of future damage as well as the extent of any damage that has already been done. Certain companies will provide you with a free estimate on any needed repairs. Trenchless sewer line replacement is popular because of its noninvasive nature; whereas traditional sewer line replacement typically requires the digging up of the original line, this method leaves your lawn intact. Instead, one access hole will be dug on each side of the line so that a new pipe can be installed. In installing the new pipe, the old sewer line will be demolished so the new one can take its place. Sometimes the old pipe may be lined with the new pipe rather than replaced. 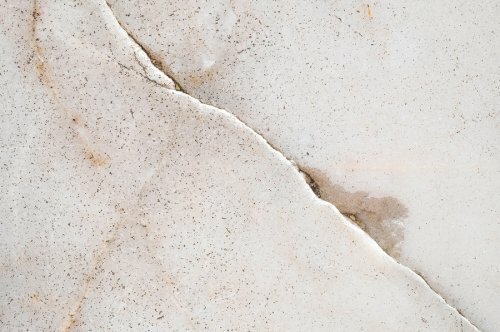 The invasive techniques associated with traditional sewer line replacement tend to be costly. If your sewer lines run into the street, it will not just be your lawn that is dug up; in this case traffic will have to be detoured, and the street will have to be repaired. Trenchless sewer line replacement is more cost-effective due to its minimally invasive nature.